Early in Karen Borgmann’s career, she taught math and science at Clark Montessori, learning firsthand the true value of Montessori education. Since then, Karen has gained almost two decades of experience in business operations and accounting and enjoys her work at The New School Montessori in her positions as business manager. 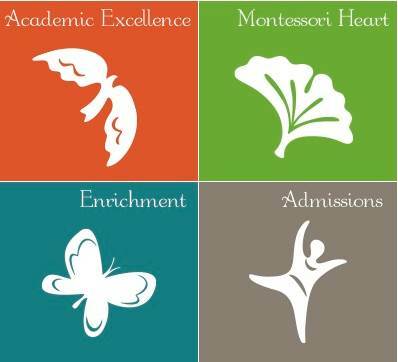 Karen is thrilled to be a part of The New School Montessori, not just for herself, but for her family (son, Tate, attends the school in the 9-12 classroom). They appreciate being involved in such a wonderful, dynamic community.